﻿Researchers have determined the genetic sequencing of 16 mosquitoes (Anopheles genus) - the sole carriers of human malaria - providing new insight into how they adapt to humans as primary hosts of the disease. Their findings have been published in the Science Express, an electronic publication of selected papers of the journal Science. The researchers used computational methods to reconstruct ancestral mosquito genomes and analyze their chromosomal evolution over the past hundred million years. Their hope is to understand how chromosomes evolved and to unravel potential adaptation mechanisms that may be related to malaria transmission. They also hope to determine the genetic differences between these species and others that are merely bothersome and not toxic. While only mosquitoes belonging to the Anopheles genus species transmit human malaria, not all species within the genus, or even all members of each vector species, are efficient malaria carriers. 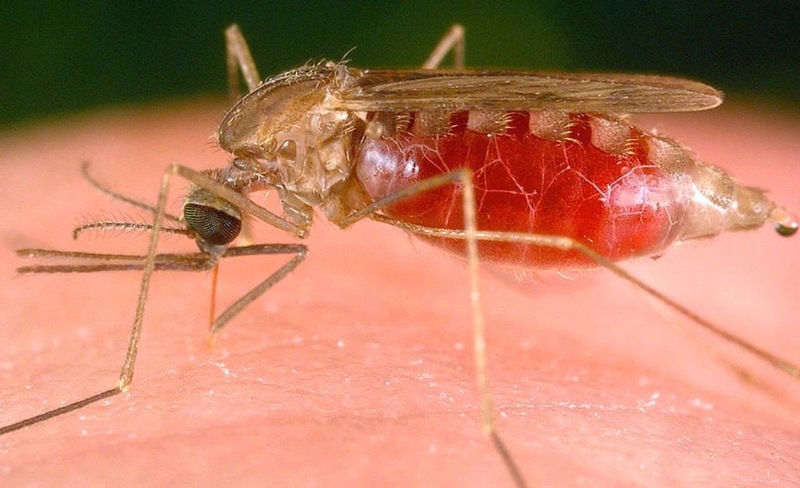 While advances in malaria control have met with successes, the sequencing of these 16 new genomes will contribute to further understanding the genomic adaptability of mosquitoes in transmitting malaria. Originally posted by Simon Fraser University.